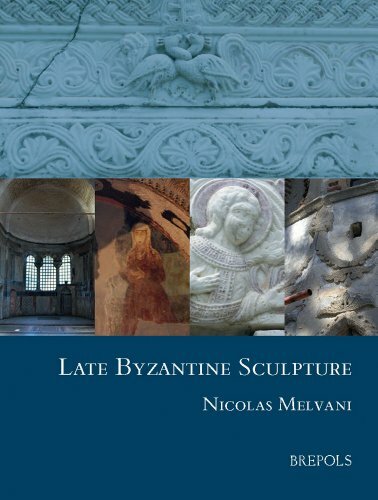 This book provides a detailed description and interpretation of multiple aspects of sculpture from late Byzantine monuments. Although individual monuments of the late Byzantine period have been exhaustively published and analyzed, the role of their sculptural decoration is usually overlooked. Whereas architectural features and, especially, wall paintings are treated in full detail, sculpture is approached as a mere decorative art which complements the overall appearance of a building. However, careful examination of late Byzantine sculptures found in situ or through excavation, as well as research into museum collections, reveals that late Byzantine sculptors had reached a very high degree of artistic accomplishment and that their creations should be treated as works of art of the highest quality. Moreover, by interpreting each work, even those of a purely decorative nature, according to the space it occupied, by deciphering what is depicted (including religious themes and political symbols), as well as by taking into account the wider context within which sculpture was produced during the period under investigation, one can extract invaluable information concerning the artistic climate and the social circumstances which led to the development of late Byzantine sculpture.